We wish to appoint two experienced UV Flexo Printers at our Burntwood (Staffordshire) manufacturing site to accelerate our journey towards our vision of becoming a world class manufacturer of labels. 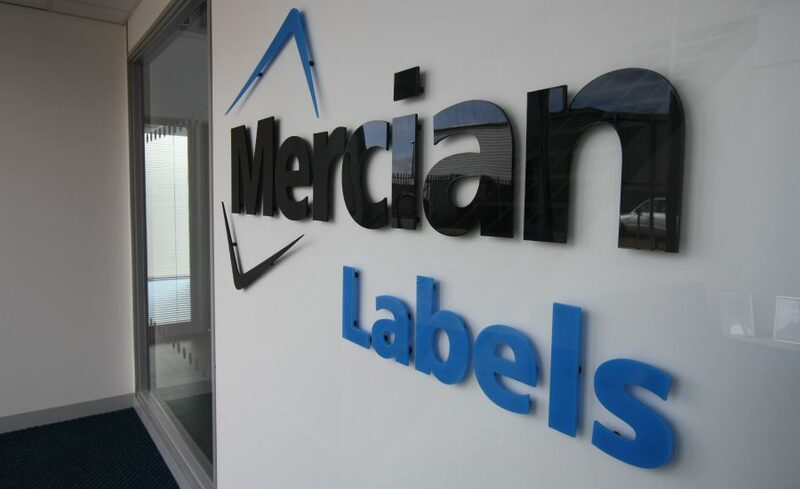 Mercian Labels is at the top of its game, an independently owned multi-award winning full-service label manufacturing business with strong brand recognition for excellence. Our vision is to become a world class manufacturer of labels and we are passionate about delivering ‘Speed & Service’ to our customers. Growing nationwide in a variety of segments including food (BRC AA), beverage, chemicals, variable data, tamper evidence, smart indicators, expanded content labelling, flexible packaging and more, we operate from a flagship factory in Staffordshire with a team of 45. We are the UK market leader in high volume variable data barcode labels with an enviable reputation for data integrity in demanding medical and retail markets. In recent years we have invested millions* in the latest digital and 8+ colour UV flexo technology, colour management, prepress workflows, ERP systems, IT, manufacturing facilities, but most of all our people! We are a people based business with high standards, passionate about increasing our ‘value added’ to customers through automation and continuous improvement in manufacturing productivity. High quality products are a given, and we are proud of our relentless focus on high OTIF performance day in, day out to keep our customers happy. We recognise we can only achieve our vision with the right people in our team. A recent employee engagement survey across over 50 topics showed that 93% would reapply for their current job, 100% agree that their manager treats them with respect, and 96% feel comfortable sharing their opinions at work. * For commercial confidentiality reasons you wont find much detail of these investments online but we are happy to talk about them at interview stage. We are looking for highly motivated printers who are comfortable working full-time hours on a 24/5 M-F three shift rotation. You must have a keen eye for detail with solid experience of manufacturing high quality UV flexo labels. Reporting to the Production Manager, you will work alongside our existing printers producing high quality labels and learn how to operate our variable barcode print engines maintaining numerical integrity. Continuous improvement is a core part of our culture and you will thrive on finding ways to Kaizan you and your team’s performance. You will also be involved in new product development, and will be encouraged to bring innovations by attending professional development events eg Labelexpo and OEM partner CPD events. Many years experience working on servo-driven narrow web UV flexo presses is essential. The ability to work and concentrate under pressure in a high volume factory is essential. Relating to our core company values of Quality, Commitment, Teamwork and Honesty is essential. Previous experience with premium embellishments and / or variable data is desirable. Previous experience printing flexible packaging is desirable. Knowledge of raw materials, production processes, quality control, costs, and other techniques for maximizing the effective lean manufacture of goods is desirable.